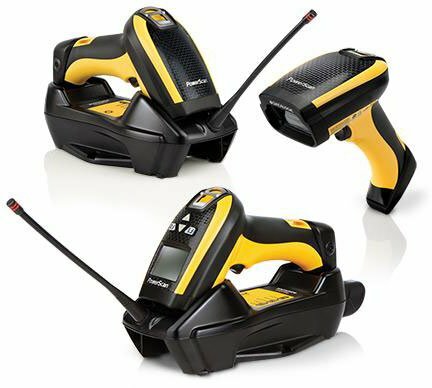 Datalogic has recently announced the PowerScan 9300 laser scanner series as the newest addition to the renowned PowerScan family of rugged handheld readers. The PowerScan 9300 offers state-of-the-art laser technology for extra long-range applications. 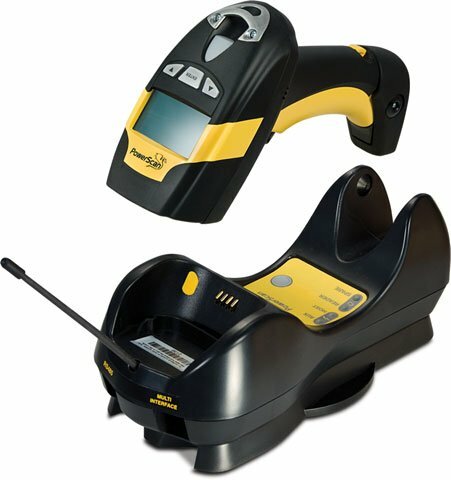 The rugged mechanical design of the PowerScan 9300 scanners allows them to maintain outstanding reading performances and accuracy when used in the most rugged and demanding settings. Its ergonomic enclosure is lightweight and well-balanced to ensure optimal operator comfort during scan-intensive operations. Available models include: the PowerScan PD9300 corded scanner, the PowerScan PBT 9300 scanner with standard Bluetooth® wireless technology and the PowerScan PM9300 scanner with Datalogic’s STAR Cordless System that offers scalable communication from point-to-point applications to networked devices without interference caused by existing wireless solutions (Wi-Fi and Bluetooth). All models have built-in, multi-interface options including RS-232, Keyboard Wedge, and USB. 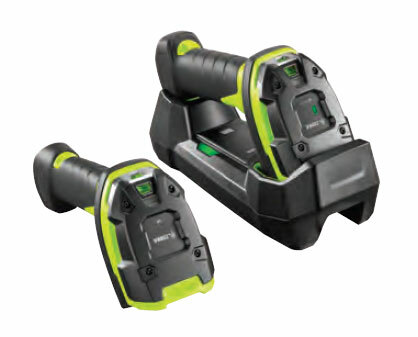 Zebra’s 3600 Series features the highest drop, tumble and sealing specifications in the industry in order to deliver unstoppable performance. The 3600 Series have a ruggedized design to handle aggressive environments from falls and rough handling to temperature extremes and contact with water. Regardless of your data capture application, the 3600 series has a model to meet your needs.